You are about to become famous! 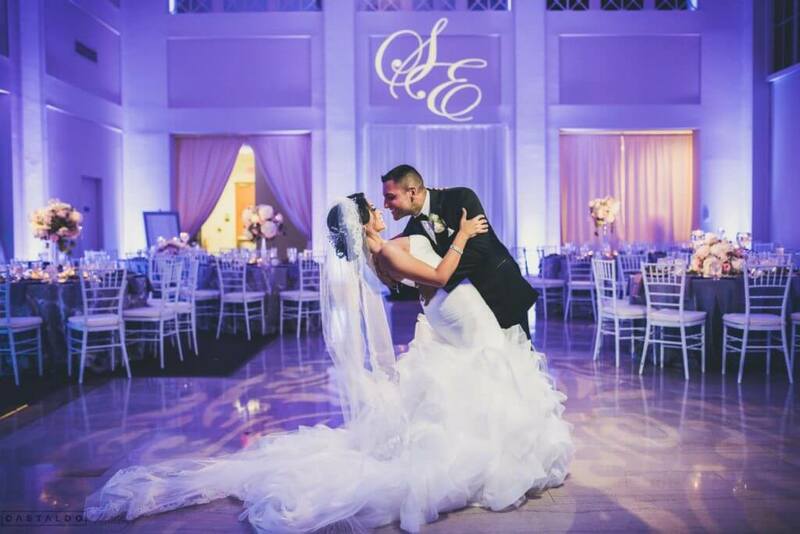 We find that couples love to see all the hard work and beautiful wedding details featured for the world to see. We know the secrets to get published and work with the right vendors to make it happen! These are just some of the magazines, blogs, and publications we have had our weddings and events featured recently. 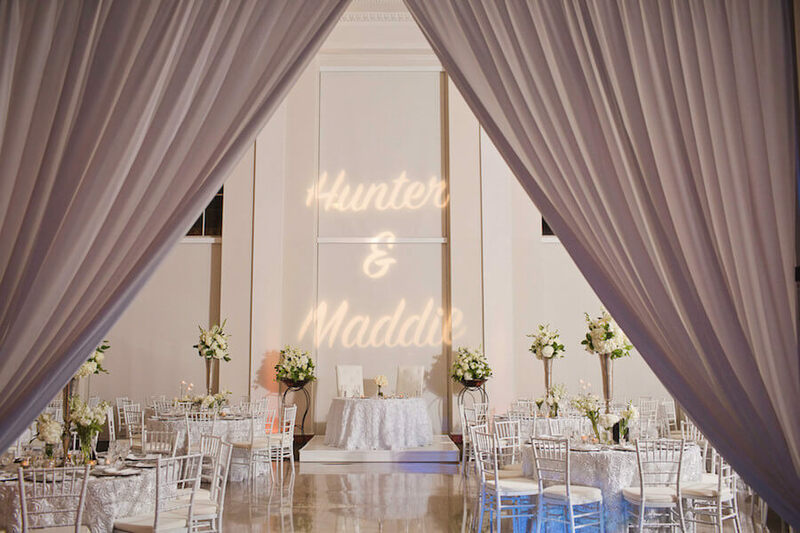 Special Moments Event Planning is honored to be selected in this Marry Me Tampa Bay round of the top wedding reception of 2016 for Hunter and Maddie’s downtown Tampa wedding at The Vault. Keith and Janice met in 2001 in Chicago, IL. 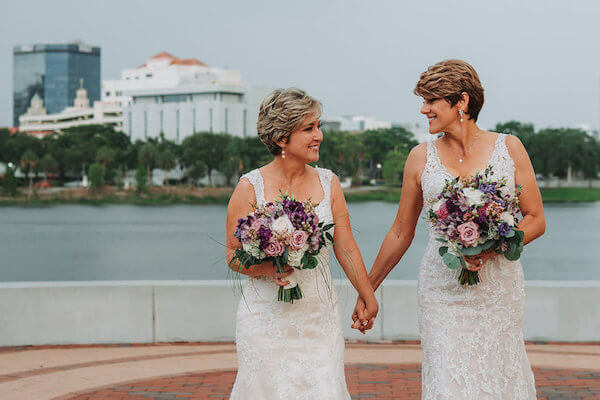 Eventually, they knew that we were meant to be together, and when a job opportunity arose for Janice in Tampa, they took a leap of faith and moved together across the country. 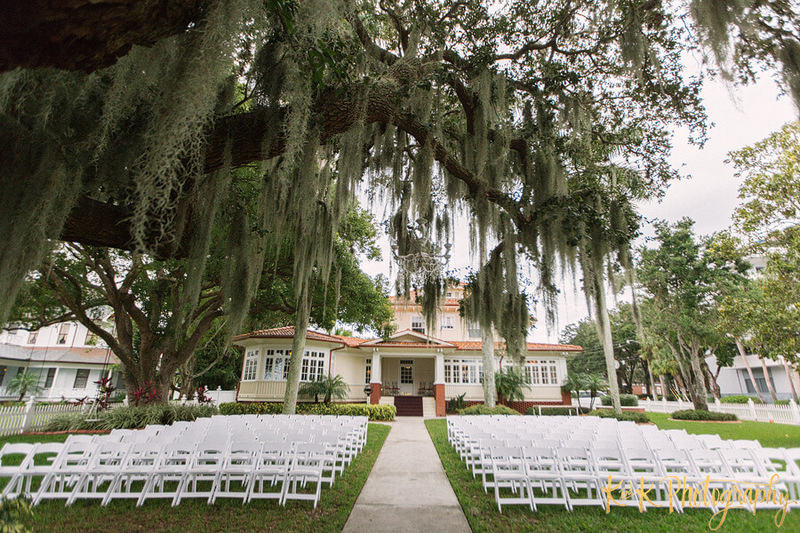 Having this St Petersburg Earth Day wedding featured ROCKS! 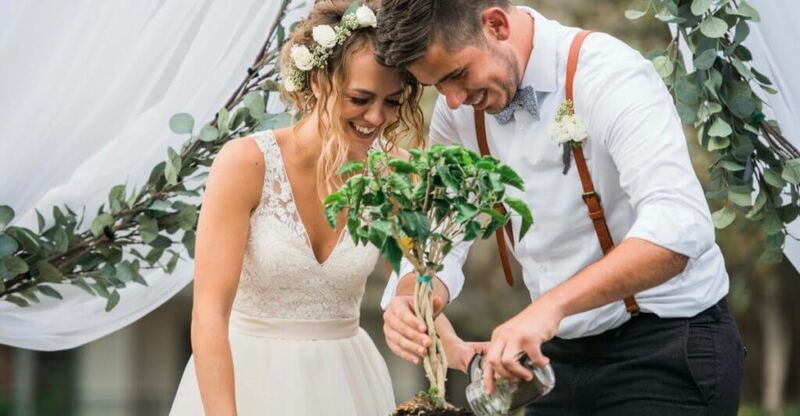 Check out all of Angela and Kyle’s earth-friendly details. When you’re at the beach in such a beautiful setting, you don’t really need a theme. That’s what Nancy and Jeff proved! 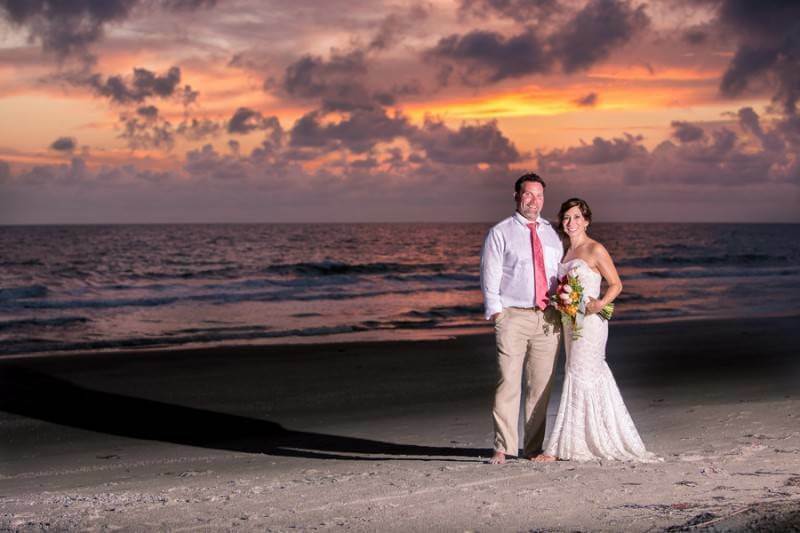 The crystal clear sand, pristine waters and the cool breeze made for perfectly timeless elements on their wedding day. The sunset and its colors testified to their union and love. With all the refreshing colors around, surely there wasn’t any dry eye in the event. A toast of romance and bliss to Nancy and Jeff! 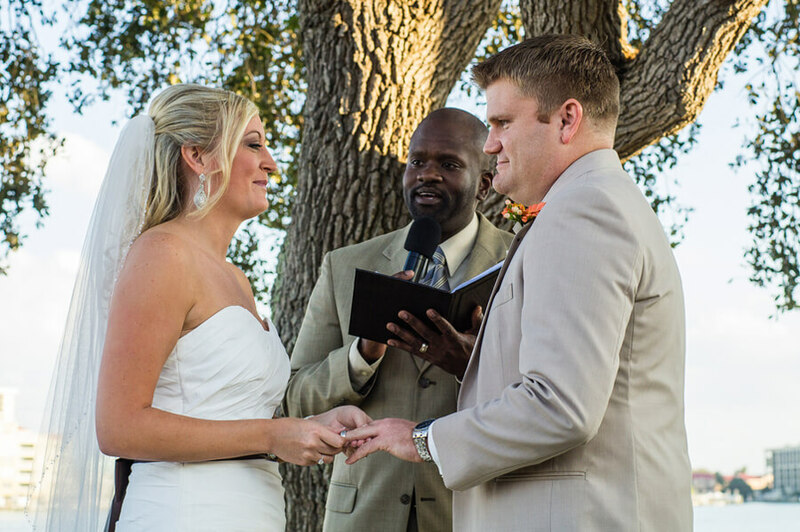 I am a HUGE advocate of a hiring a Tampa Bay wedding planner. 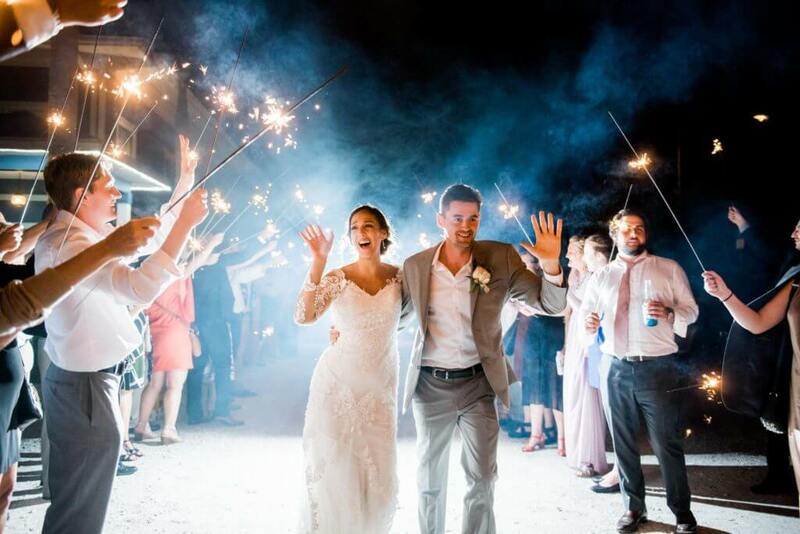 Since most brides have never planned a large event beyond maybe a birthday party or baby shower, they don’t realize the scope of what it takes to make a wedding day smooth and enjoyable. For those brides who understand the importance of hiring a professional wedding planner (trust me, it’s an investment you will not regret), they often get confused about the role and responsibilities of the venue’s wedding coordinator versus hiring your own wedding planner. We love when couples love to have fun! 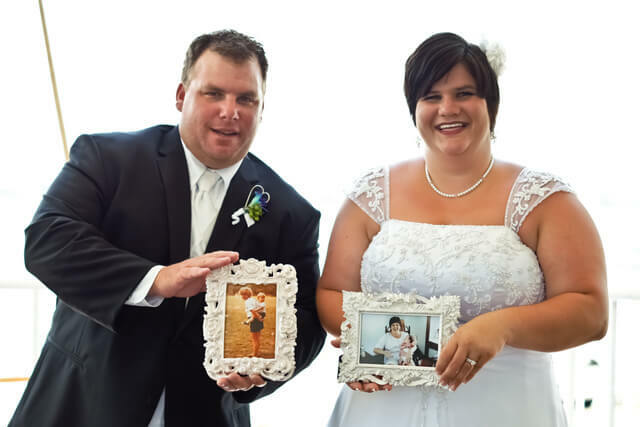 This couple was not shy about having a blast on their wedding day. The vibrant blue and green wedding colors made the nautical decor pop. This beautiful beach themed wedding had gorgeous orchids, spider mums, and hydrangea for flowers. We love the use of the anchor throughout the decor as well. The couple even had a steel drummer for cocktail hour! 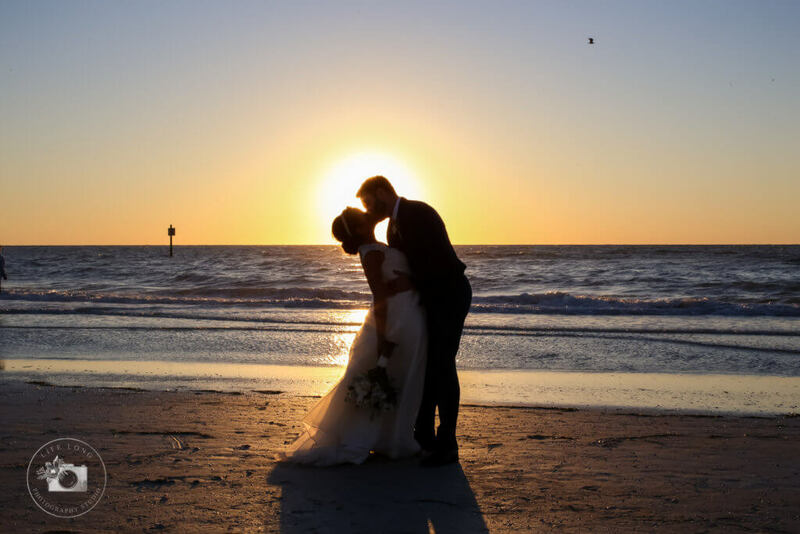 Enjoy this fun beach-side wedding! 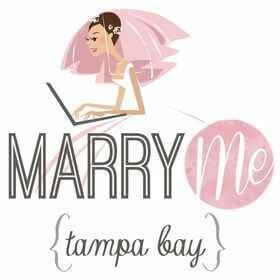 Voters named Special Moments Event Planning the Best Wedding Planner in the Tampa Bay area for 2013. To determine the winner, voters had more than 20 nominees to choose from. Congratulations to Special Moments Event Planning! This seaside wedding boasts delightful gerbera daisies and seashells with a neutral color palette of brown, beige, orange & fuchsia. I always get giddy with beach themed decor, and I love how people are getting more and more creative with this theme. The rustic elements add that extra bit of charm that we love! 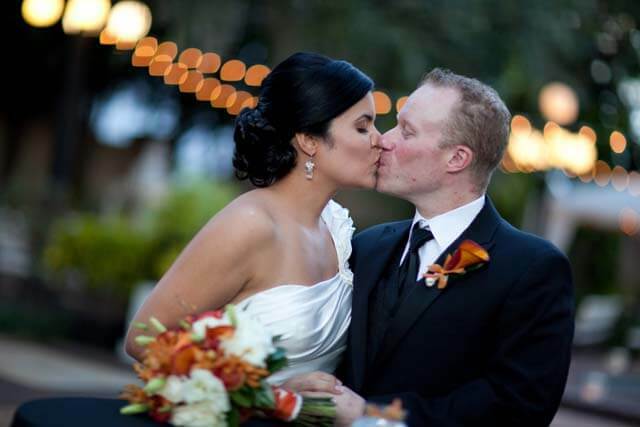 Voters named Special Moments Event Planning the Best Wedding Planner in the Tampa Bay area for 2014. To determine the winner, voters had more than 20 nominees to choose from. Congratulations to Special Moments Event Planning!